The Constitution of Mauritius grants citizens certain fundamental rights, including the right to be free and protected by the law, freedom of conscience, freedom of association, freedom of movement and of opinion, freedom to express themselves, freedom of religious belief, and the right to private property (Constitution of Mauritius, 1968). With the exception of a five-year state of emergency in the 1970s, Mauritius has been a democracy since independence. While the rights to public protests and to worker strikes are framed by regulatory instruments, Mauritians have enjoyed a wide degree of freedom to associate, to express themselves, and to engage in civic action as they wish. However, Mauritius’ public space has long been marked by two elements that may affect whether Mauritians claim their rights and responsibilities as citizens to the fullest extent. 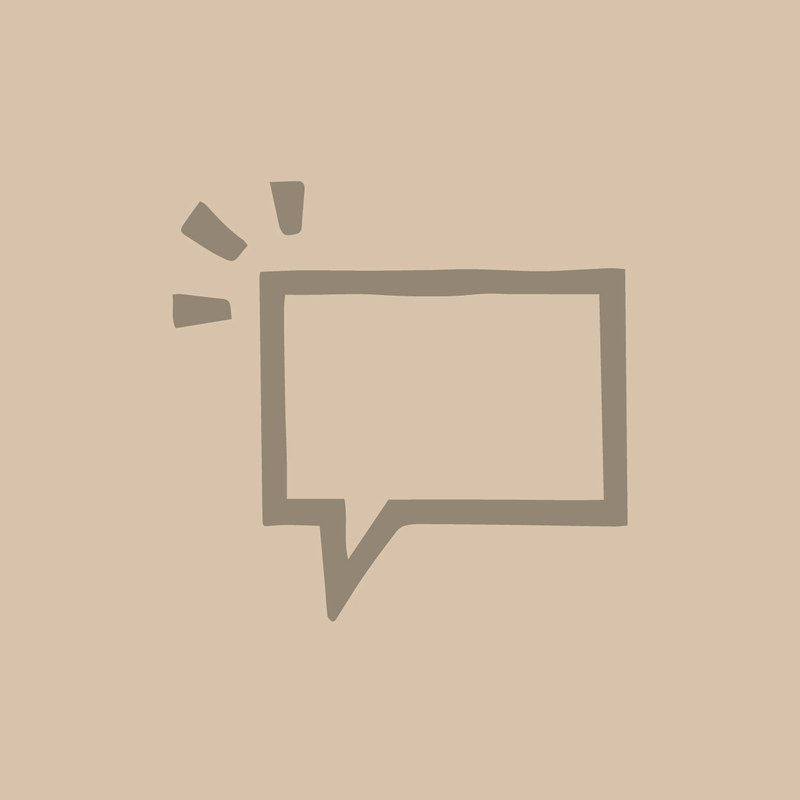 One is a strong tradition of clientelism and patronage (Darga, 1998) in terms of public-sector employment, promotion, licensing, and contracting, which can make Mauritians wary of expressing themselves freely. The other is a pervasive awareness of ethnicity in political competition. How do Mauritians see their role as citizens? 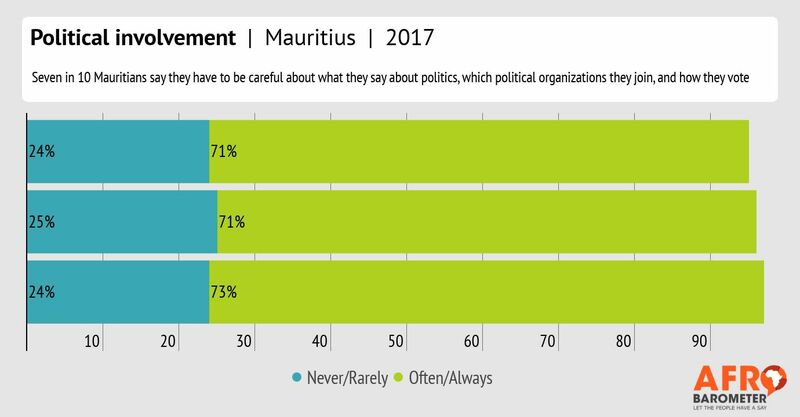 According to the latest Afrobarometer survey, Mauritians express a strong sense of national identity but are unlikely to participate in political and civic activities, and most do not feel completely free to say what they think.